Looking for a new way to connect with cause-minded millennials? Crowdfunding is one of the most cutting-edge ways to raise money, considering that millennials are more likely to give to specific projects instead of making general donations on your website. 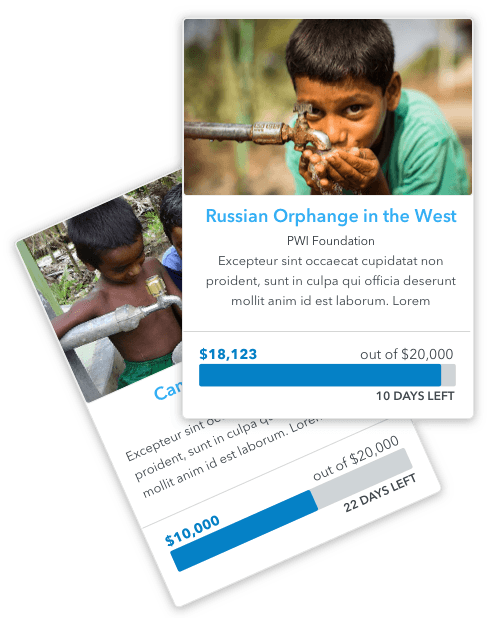 It is truly one of the best project-based ways to raise money from a large number of people. 100% OF ALL PROCEEDS GO DIRECTLY TO YOU. WE TAKE 0%! 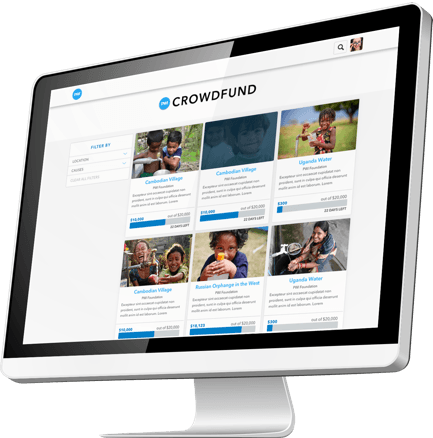 Crowdfunding allows you to create infinite fundraising projects! It’s simple. First, you create a project with a compelling story. Second, choose a specific $ amount you need to raise fulfill the project. Third, start spreading the word and let potential donors know about it (don’t forget to encourage your supporters to share it as well)! 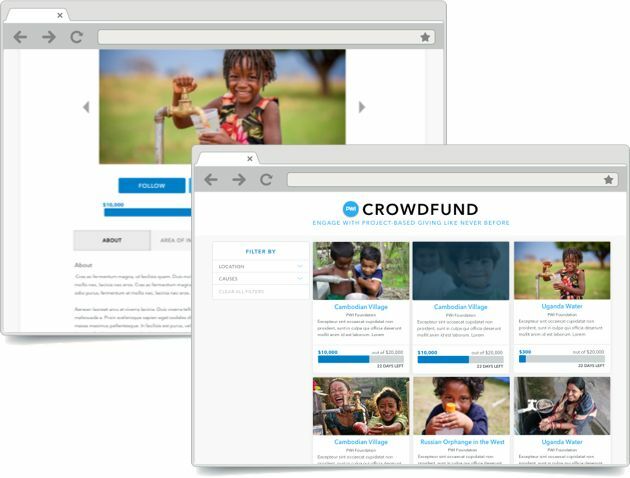 For every 100 people that share a crowdfunding project for a nonprofit on our site, over 10,000 additional people will see it! Have you ever wanted to do crowdfunding, but didn’t want to send people to a third party site or have a percentage of the money you raise go to another company? Now you can embed crowdfunding projects on your own website and into your social media with ease without worrying about any percent being taken from what you raise! Once you’ve created your crowdfunding project, you can embed the link and share it with your supporters anywhere. ENGAGE A YOUNGER DEMOGRAPHIC OF GIVERS.